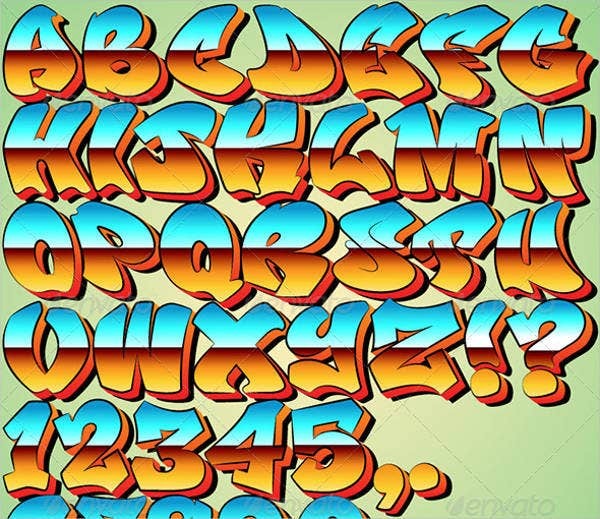 Are you looking for letter sets for your graphic projects? 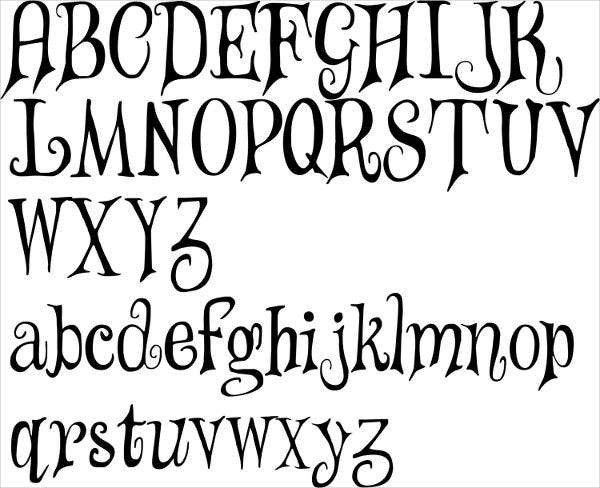 Stylized alphabet letters in the right formats can be used for any number of reasons. 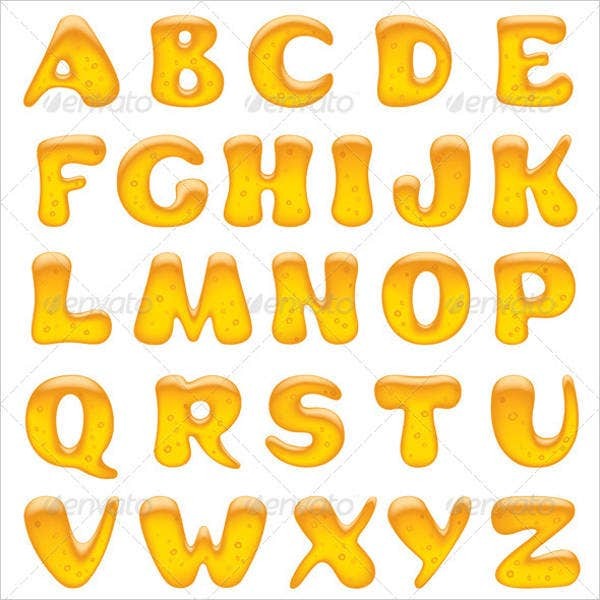 Whether you need to use the design of the letters themselves or you need a full cast of letters as a tool to teach children to read, these printable letters gives you some bold designs with vivid, striking colors to accomplish your intended effect. Most of these downloads are available as PSD and vector files instead of font files. You will basically be using them as stickers, charts, or any other cut-and-paste material. You might even find a stock photo here and there for inspiration. Use them how you will. How Are These Letters Printable? 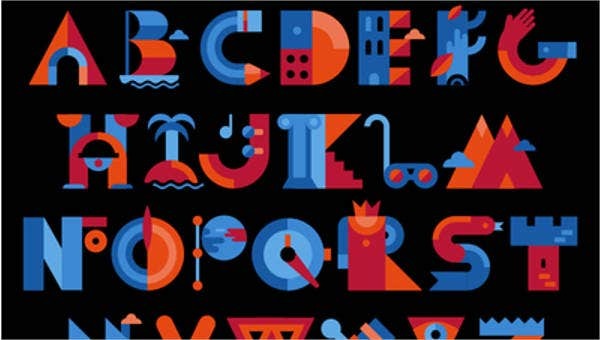 An alphabet set that counts as “printable” will feature standalone letters in a distinct style. This way, you can move the letters around and they will always appear consistent. 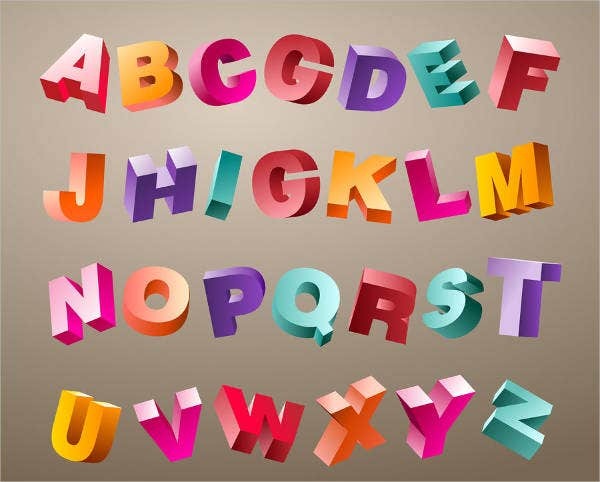 For this reason, you will notice that bubble letters are the most common styles for printout letters. 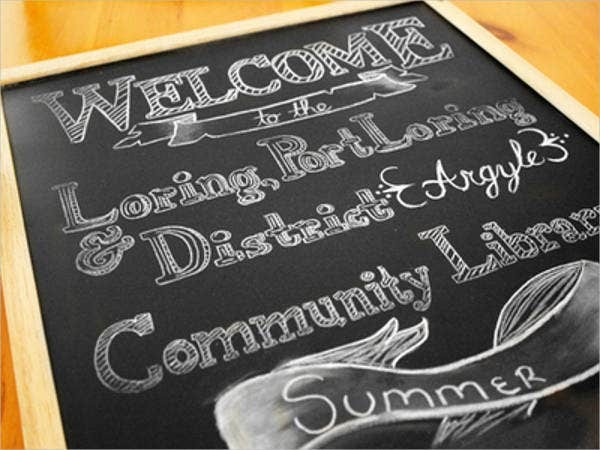 Printable letters are a widespread style trend, and you can find any number of uses for them. These letter sets are mostly going to be in flat graphics rather than as font files you can type in. Depending on the offer you can get them as PSD files, or AI and EPS vector files, or both. PSD files you can modify, in terms of color, transparency, and saturation, before using. Vector files you can resize to any extent without pixelation or loss of quality. Because of their printable quality, you can then free-form select around each letter using your favorite digital paint software (Adobe Photoshop and Illustrator are popular), and then copy and paste them together to form your words. In other cases, you might be happy to use them merely as reference charts of the whole alphabet. What Do I Use These Letters For? For whatever you wish and however you are allowed to. There will never be a day you’ll run out of use for large alphabet letters. Use them as inspiration for your next rebranding or design project. Use them as vector tools for your graphic designs and ad poster layouts. 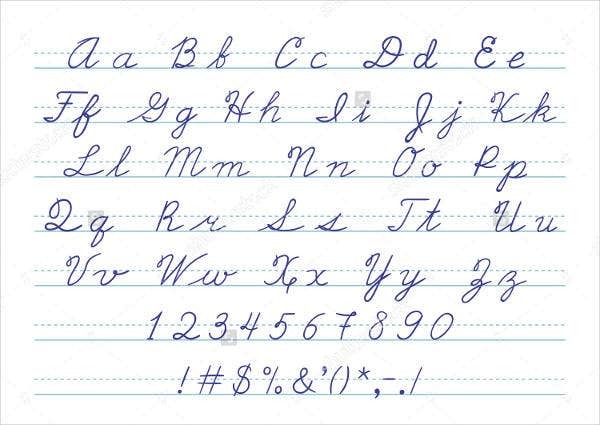 Use them as alphabet charts for your child’s school or study room. Use them as reference for your freehand street art. Not all of them. Many of these alphabet sets will be available to purchase. Click on any of the download buttons to be taken the host download page. Product specifications can be found there. Most of them will be around $5 USD, although pricing will vary by the size presets you choose. Note also that some downloads will require you to register for a free account before you can get access to any of their products. If you’re going to use them for any commercial projects, please do check for any licensing restrictions that may apply.